Rafael Nadal, seeking a 4th US Open title and 18th major, will face Georgia's world number 37 Nikoloz Basilashvili for a place in the quarter-finals. 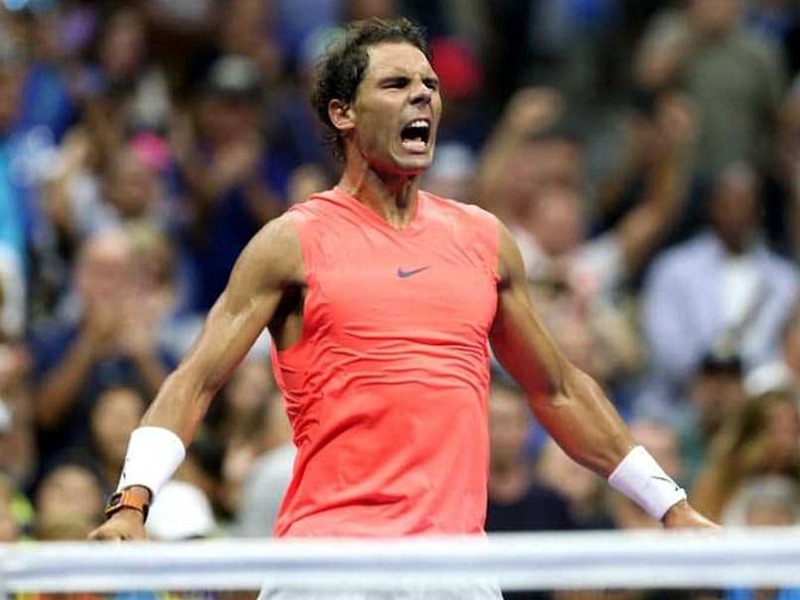 World number one and defending champion Rafael Nadal came back from a set and break down to defeat big-hitting Karen Khachanov 5-7, 7-5, 7-6 (9/7), 7-6 (7/3) and reach the US Open fourth round on Friday. The top seeded Spaniard triumphed after an epic 4 hour 23 minute struggle on Arthur Ashe Stadium in a match where the 22-year-old Khachanov had served for a two sets to love lead in the 10th game of the second set and had a set point in the fourth-set tiebreaker. Nadal, seeking a fourth US Open title and 18th major, will face Georgia's world number 37 Nikoloz Basilashvili for a place in the quarter-finals. "Karen played well. He's improving always. He's young. He has everything. 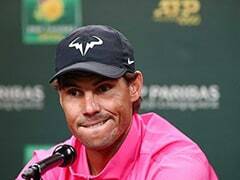 I really see him winning a lot of matches in his career," said Nadal who has now reached the fourth round in New York for the 10th time. "For me personally, it was a physical, demanding match. It was mentally demanding." "I am going to be at 100 per cent for the next match," explained Nadal. "I gave everything I had. Just a few points difference and it could go another way. Big respect to Rafa. That's why he's No. 1, such a great fighter," said Khachanov. South Africa's Kevin Anderson, who was runner-up to Nadal last year, outlasted Canadian teenager Denis Shapovalov 4-6, 6-3, 6-4, 4-6, 6-4 as the roof on the new Louis Armstrong Stadium was closed for the first time. "Felt like being in a coliseum. Constant noise going on the whole time," said Anderson after his second five-setter in three rounds. John Isner, the last American man standing, fired 34 aces, 85 winners and saved the three break points he faced in beating Serbia's Dusan Lajovic 7-6 (10/8), 6-7 (6/8), 6-3, 7-5. Croatian 20th seed Borna Coric made the last 16 of a Slam for the first time with a 6-3, 7-5, 6-2 victory over Russia's Daniil Medvedev.